In an era where top CEOs earn salaries that were formerly reserved for lottery winning amounts, Paul Polman comes as a breath of fresh air. The CEO of Unilever says that he is “somewhat ashamed” by his €10 million salary, maintaining that he probably has the simplest job in the company. 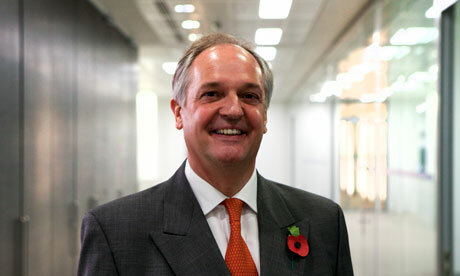 Polman is no ordinary CEO. 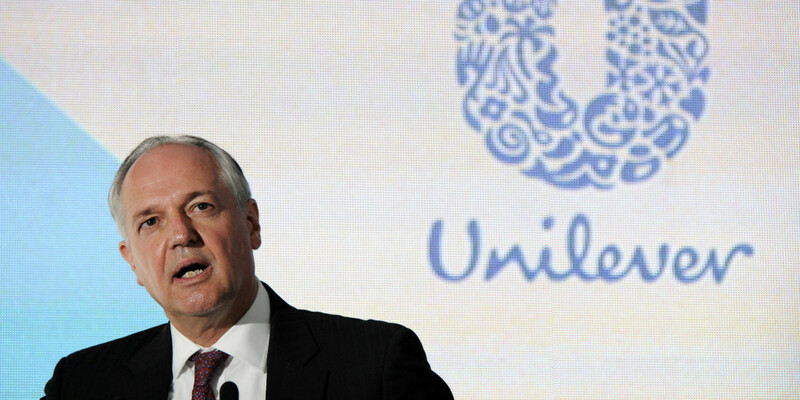 He heads Unilever, a 300 brand behemoth that brings in $48 billion dollars of revenue a year. CEOs in such positions talk in terms of sales targets and YoY growth. Not Polman. He talks about the environment. Soon after taking over, he announced that he planned to reduce his company’s environmental footprint by half by 2020. That’s no mean feat, considering his company’s products are used by 2 billion people globally. That wasn’t the only shocker. On his first day on the job, he announced that he was going to stop issuing earnings guidance and stop full quarterly reports. Shareholders were aghast – earnings guidance issued by companies signal a company’s performance to investors. Shareholders thought this secrecy was to hide some terrible news that was in the offing, and the stock tanked 8%. But Polman was unfazed.